A great value 3-in-1 combination for just about anywhere. Office, stores, site work, servicing, repair and maintenance. 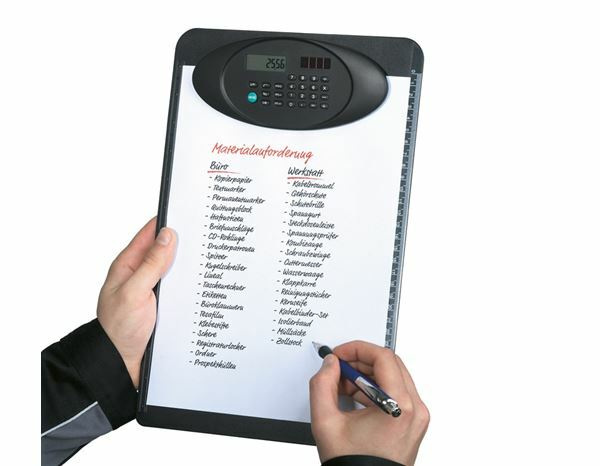 * Ideal for most paperwork up to A4. 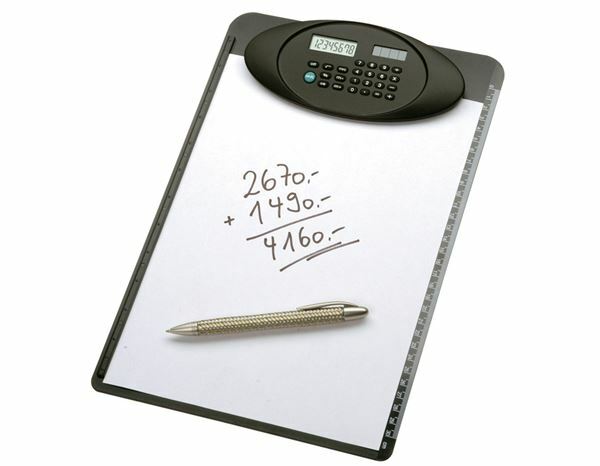 * Complete with paper-clamp, 8 digit dual-power calculator (solar and battery) and 30cm rule.